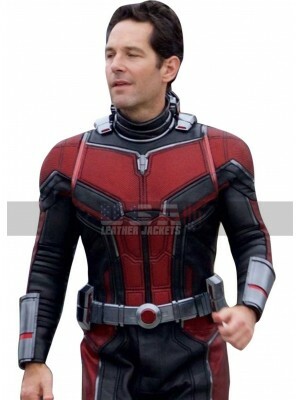 These days a huge stress is being laid over the celebrities and their clothing in different movies since they provide an insight to the latest trends and the way one must carry himself in a stylish manner. 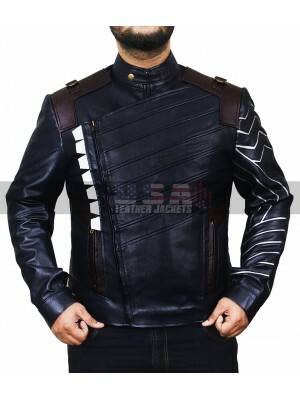 This Warcraft The Beginning Jacket is pretty appealing and ideal to be carried this Anduin Lother Jacket has a front closure of zipping that flows through the pattern in the closure ends which are provided with the embossed stripes on the front. 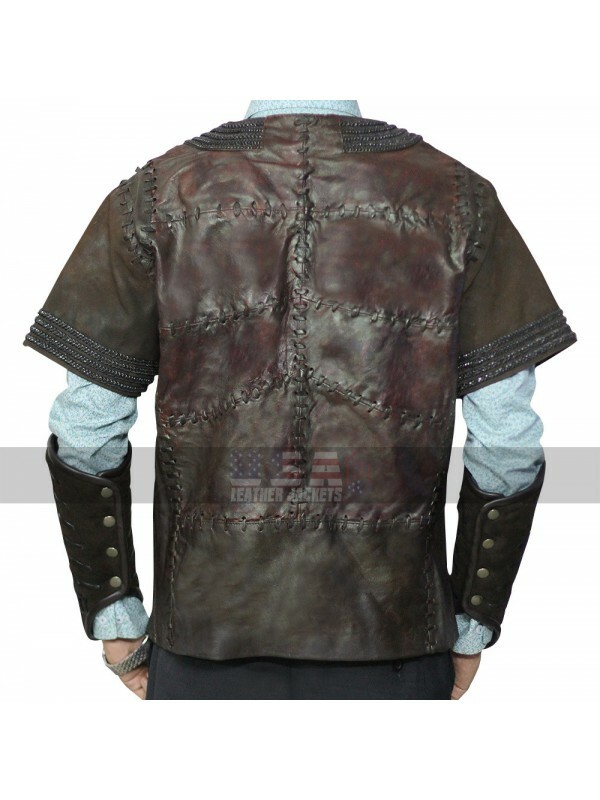 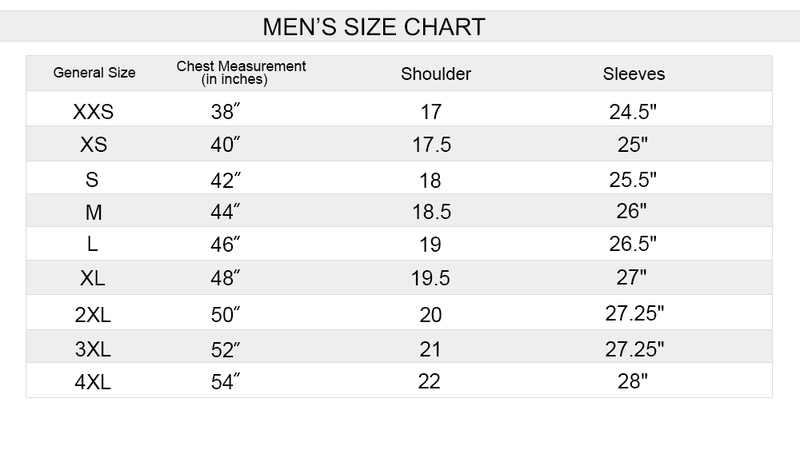 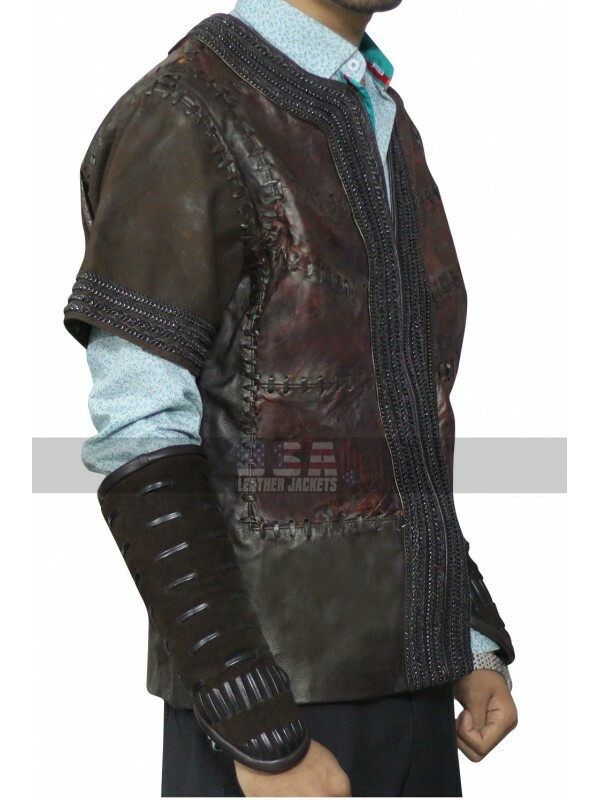 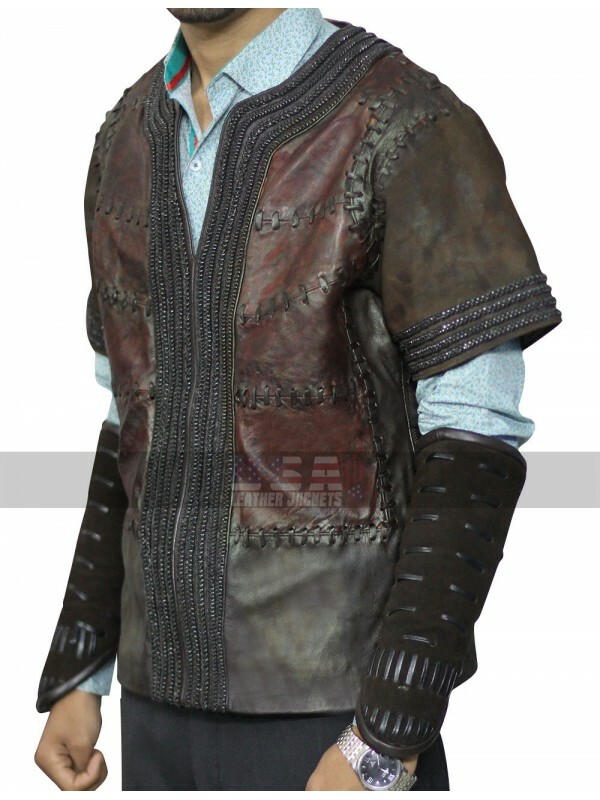 The sleeves of this Travis Fimmel Jacket are in half length and the collars are also in the flowing style. 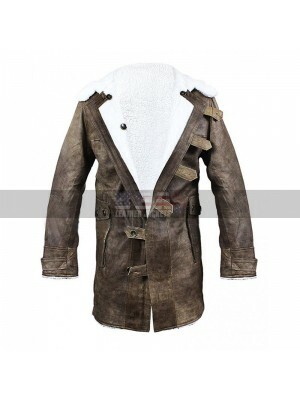 This Brown Jacket has a front with the entire embossed layout and tends to take away the attention of a person in no time. 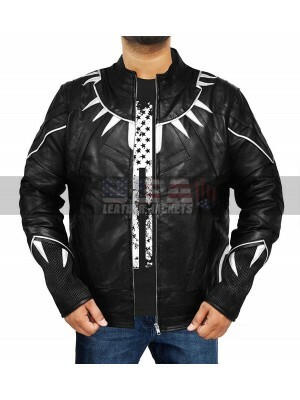 The material used in the making is also leather finished and the buyers may have their hands on the genuine leather or faux leather depending upon their taste and finishing. 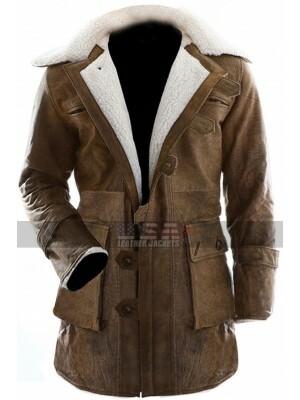 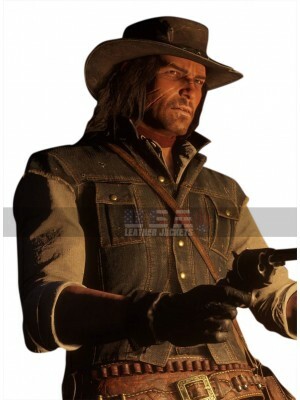 This Leather Jacket is available in brown color and has a half-length of sleeves which also are pretty attractive and neatly finished in all regards. The layout is seamless and the comfort is unmatchable to be taken in regard. 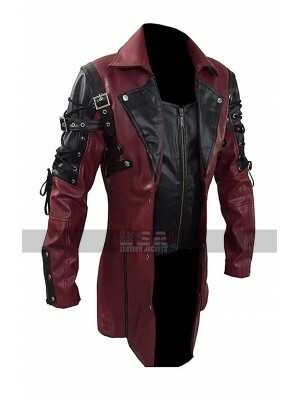 Goth Steampunk Matrix Trench Coat Trench coat these days .. 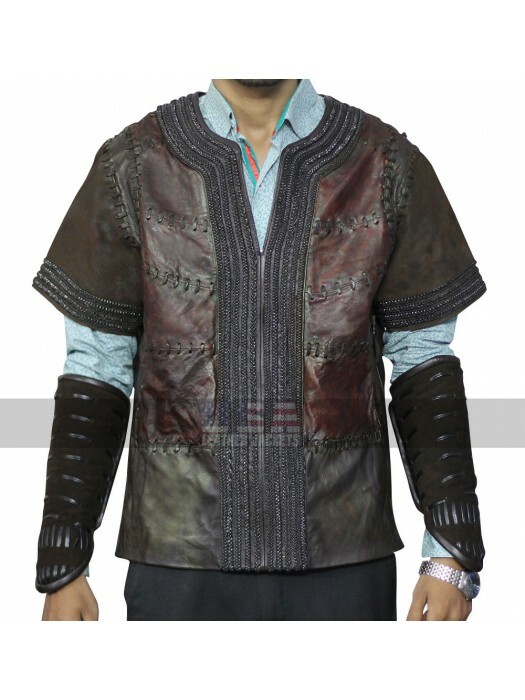 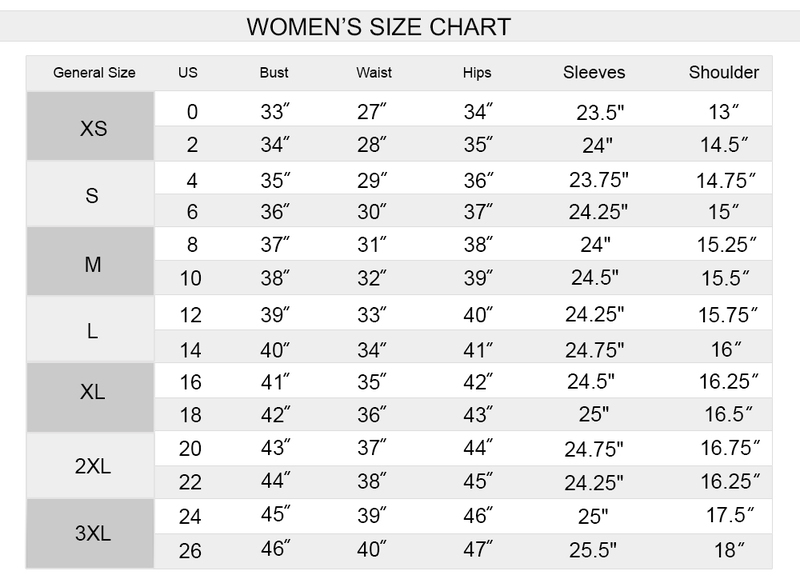 Dress up stylishly like the central protagonist in the actio..